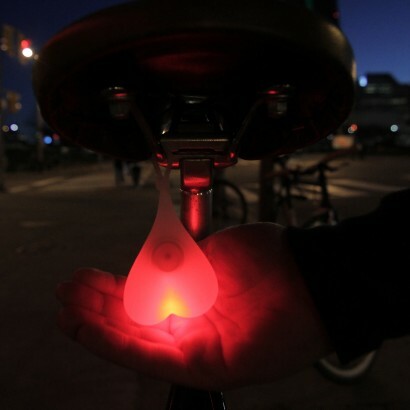 Have you got the balls to ride your bike with this highly visible bicycle light hanging from your seat? 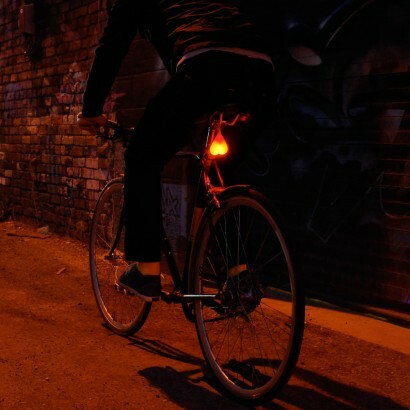 High visibility and guaranteed to be seen, rear bicycle light ensures that you're seen in even the darkest of conditions as the bike balls are lit by super bright red LEDs. 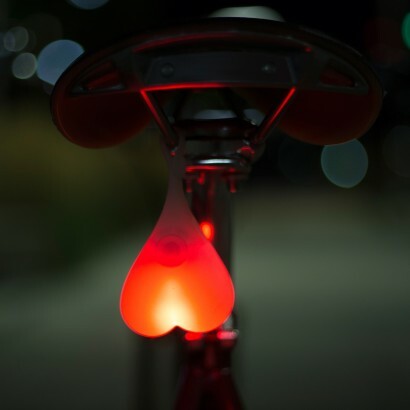 With static and flashing functions, Bike Balls are water resistant and so suitable for all weather riding, allowing you to say balls to other roads users and ensure you're safe on the roads! Brought for a birthday present. 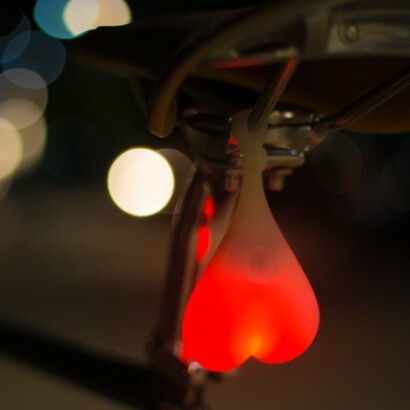 I would only buy the original bike buys none of these cheap imitations that are online. 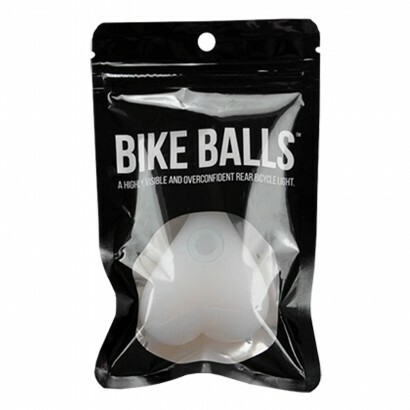 The balls are good quality and make a perfect gift for a bike rider. I would use you again as some good products on your site.